Professionalism, Respect, Compassion, Integrity. 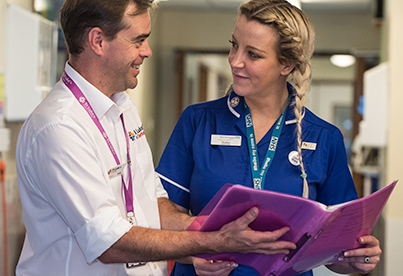 Our values are at the core of all our services. 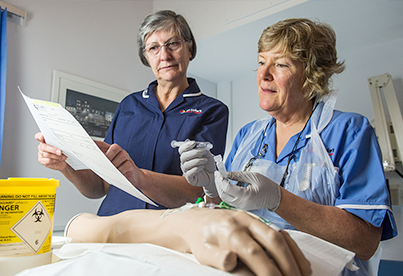 They inspire us and drive us, to ensure we provide the best possible care to as many local people as we can reach; living and dying with a terminal illness. 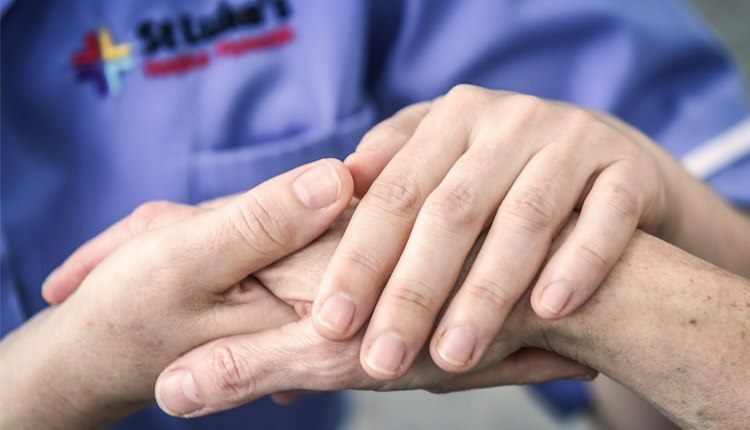 Our vision is a community where no person has to die alone, in pain or distress. 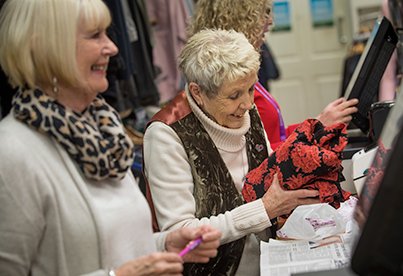 In order to continue our vital work, we need to raise over £4 million each and every year. 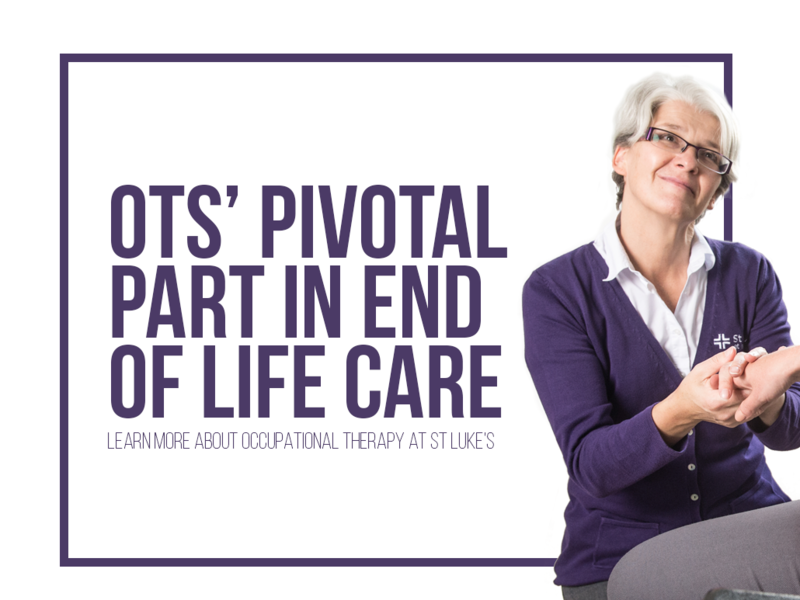 Without your support this would not be possible. 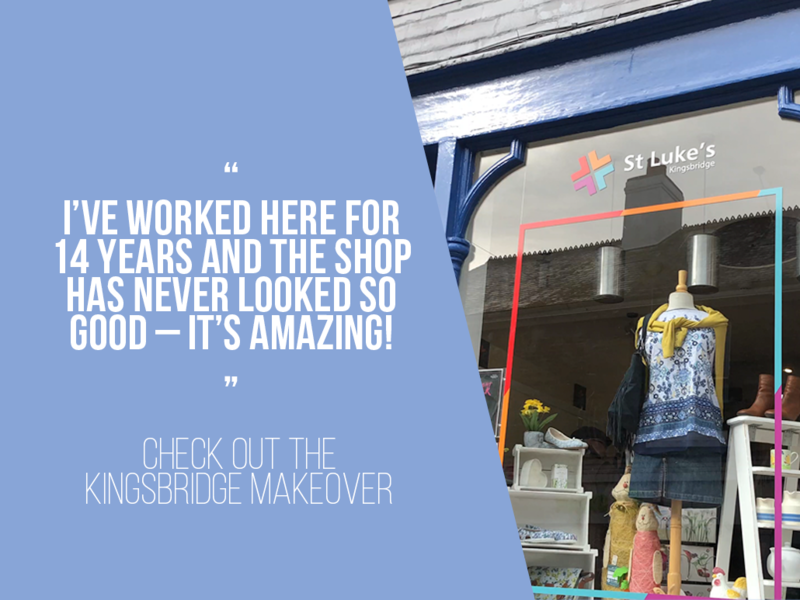 Drum roll, please… He’s done it! 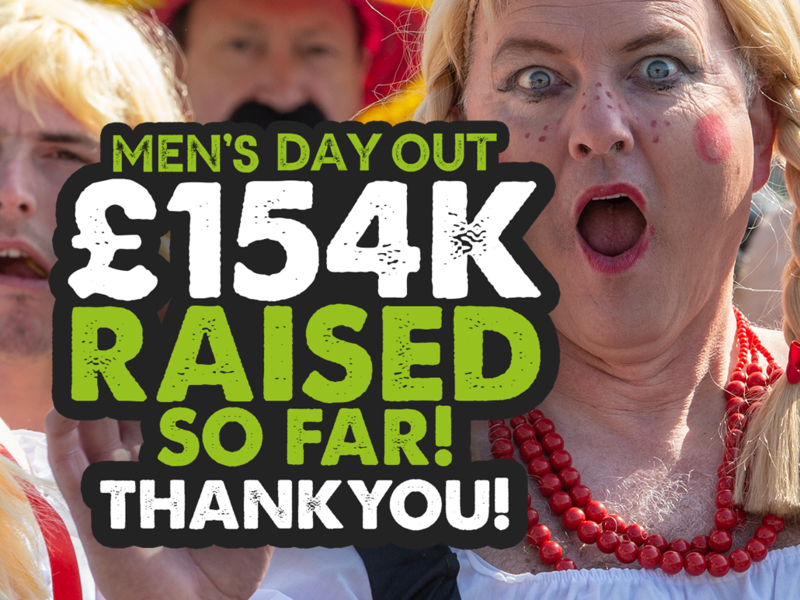 Not only has Plymouth man Cuz Cussen reached his target of raising an incredible £100,000 for St Luke’s Hospice Plymouth, he’s smashed it, pulling £100,563 – a Titan of a total for the much-loved local charity that cared so compassionately for his mum, Dot, before she passed away from cancer in 2008. 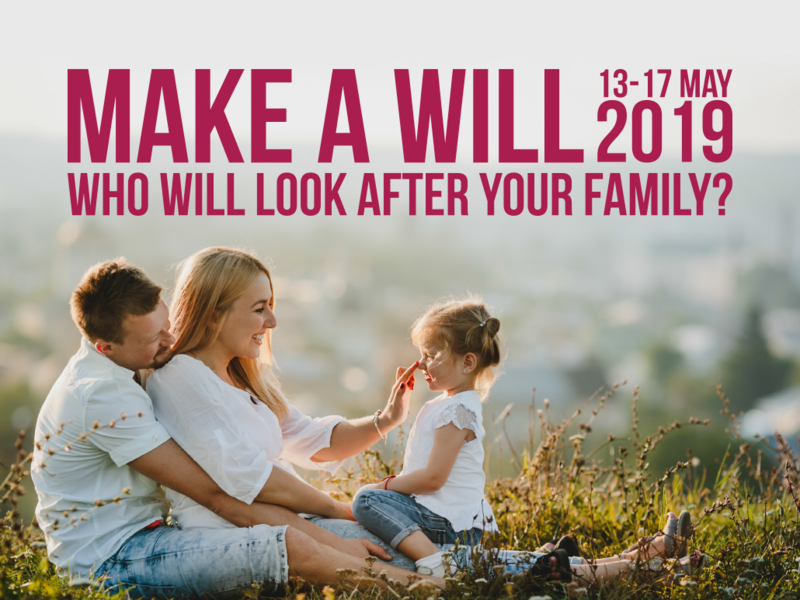 Despite it being straightforward to do and saving loved ones unnecessary distress at an already difficult time, many people do not have a will. In fact, in the UK 77% of parents with children under five do not have one*. 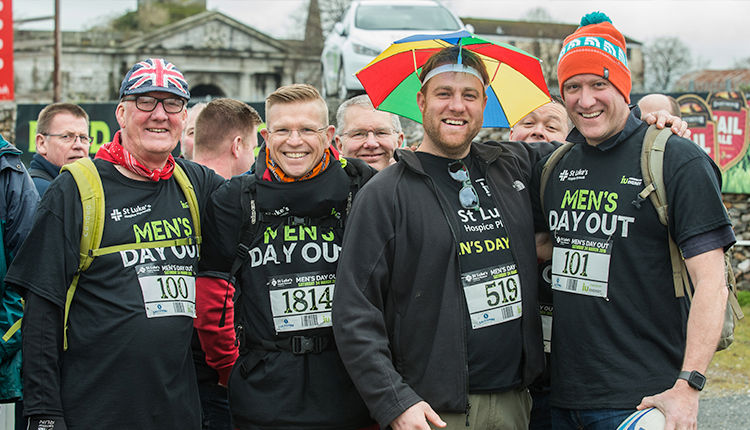 It was a sight more dazzling than the day’s bright sunshine – a record-breaking gathering of over 2,200 guys striding the streets at our hugely popular Men’s Day Out on 30 March, making it the biggest male-only charity event in the South West, probably the UK, too! 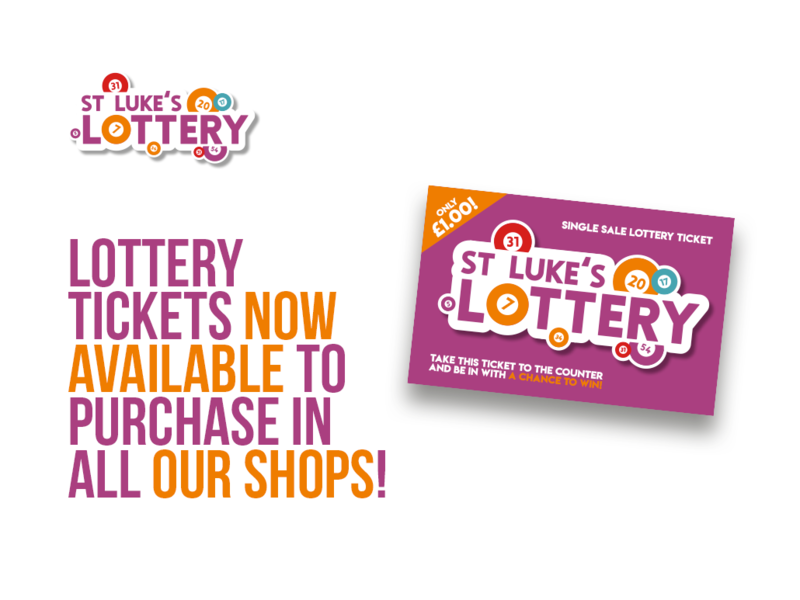 Did you know that St Luke’s lottery generates £14,000 a week, helping us reach more families who desperately need our help? Last Monday 15th, Midnight Walk 2019 landed and this year we're celebrating the ones we miss, with an 80s retro challenge! We really hope you can all make it! !